Summer at Camp Seale Harris has come to a close with our final summer session concluding on July 27. We successfully served 450+ children and families from Alabama & beyond over the span of 8 weeks! We’re thankful for the special opportunity we have to educate, encourage & empower children with diabetes and their families to live well. Click here to view photos from all of our 2018 Camp Programs. Camp isn’t only for the summer – Camp Seale Harris is year-round community, connection, and friends! 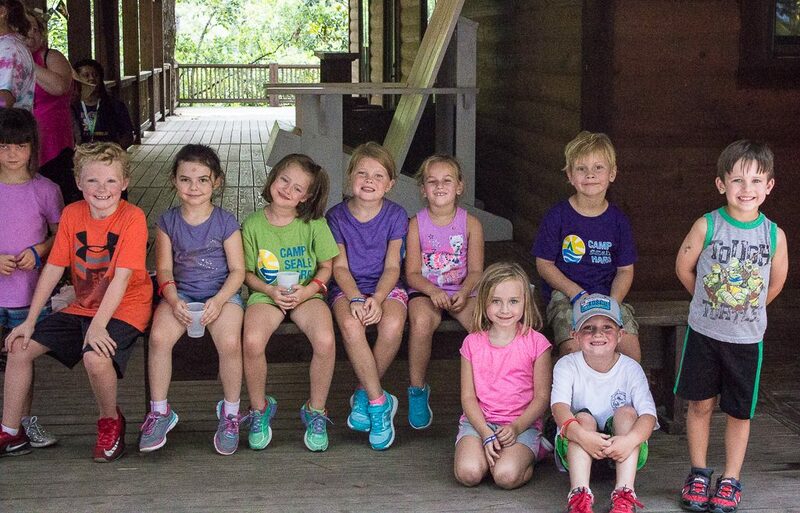 As the temperatures cool down, Camp Seale Harris heats up the fun with Fall Family Camp in October and plenty of Community Programs through the end of the year to keep you connected with your T1D friends. Click here to view our community programs calendar. Fall Family Camp Registration Open NOW! Fall Family Camp will be held Friday, October 19 – Sunday, October 21 at beautiful Lake Martin. This most popular program is where families connect, share, and learn from T1D medical specialists. Kids make T1D friends of all ages and parents have focused information sessions including workshops, speakers & panel discussions. Fun activities include: ziplining, archery, canoeing, fishing, pumpkin carving, campfire and a fall festival! Registration is open now – space is limited so register while you can! Scholarships are available by application based on financial need. Click here to see photos from Fall Family Camp 2017.